Home / TV/Movies / What Happened To / What Happened To: The Cast Of "Charmed"
What Happened To: The Cast Of "Charmed"
Twenty years ago, three sisters were reunited in their big old Victorian family home in San Francisco, only to discover something their mother had never told them...they were all witches, each with unique powers...they were Charmed. 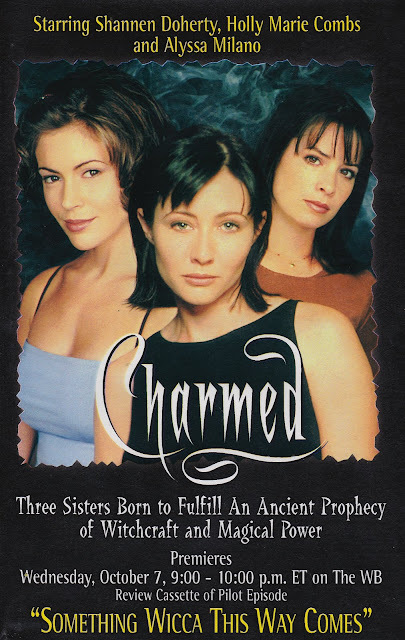 "Charmed" produced by the great Arron Spelling, was broadcast on the WB for eight seasons from October 7, 1998, until May 21, 2006, and originally centered around Shannon Doherty (in her TV comeback after being fired from "Beverly Hills, 90210") Holly Marie Combs, and Lori Rom. It all started when youngest sister Phoebe (Lori Rom) invoked an incantation that activated the dormant powers of the three sisters. Since they hadn't known they were witches, the gals had been protected from evil, but now that they knew about and could use their sorcery, each were targets, and every week they fought the good fight against evil. After they shot the initial pilot, Alissa Milano replaced Lori Rom in the role of Phoebe who could see into the future. Apparently, in real life, Lori couldn't see her own future as being part of the series and "left" for personal reasons (it is said she couldn't be part of the show because of her religion). Shannon Doherty played Pru who could move objects at will with the power of telekinesis. Holly Marie Combs was Piper who could stop time. The Charmed Ones used incantations from a book of witchcraft called The Book of Shadows to cast spells. They would hold hands and chant, “The Power of Three Will Set Us Free.” They used incantations to fight demons, warlocks, and other spirits but had to be together chanting as a team for the incantations to work. At the end of season 3, Pru (Shannon Doherty) was killed off. Doherty left the show amid rumors of an off-screen feud with co-star Alyssa Milano. A piece in the New York Daily News at the time suggests that Milano gave producers an ultimatum that either Doherty leave the show or she would. To fill the power of three, Rose McGowan was cast as a long-lost half-sister, Paige Matthews, who powers included telekinetic orbing, orbing, healing, and the ability to generate an Orb Shield...and her greatest power, making us forget Shannon Doherty was ever on the show. One of the things that made Charmed so great was the sheer number of amazing guest stars who appeared. 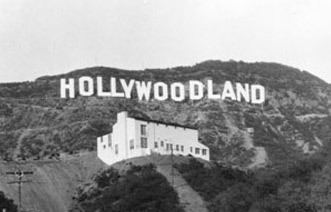 While some were already famous at the time, others only found major fame after their appearance. Jenny McCarthy was one of the evil Stillman sisters who attempt to steal the Charmed Ones' powers, and Julian McMahon was Cole before he moved onto Nip/Tuck. Norman Reedus was Nate, one of Paige's love interest while 98 Degrees' Nick Lachey and Grey's Anatomy's Eric Dane were love interests for Phoebe. 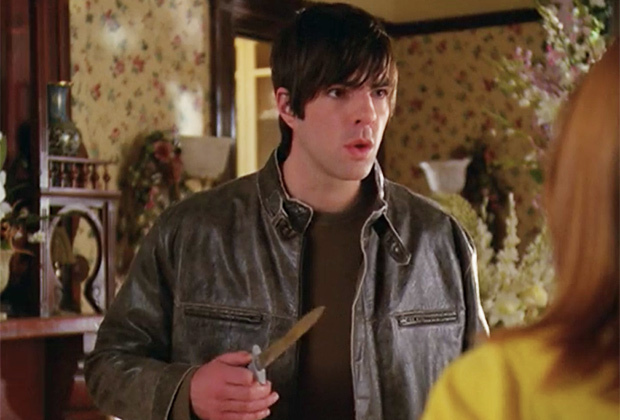 Billy Zane was a demon turned human with just one week left to live, while Zachary Quinto was a familiar-hunting warlock, and Amy Adams was a mortal turned Whitelighter...just to name a few. Perhaps the most unassuming guest star is the one who spent the longest on the show and has since made a huge name for herself. Kaley Cuoco, who stars as Penny on "The Big Bang Theory," appeared in the entire final season of Charmed as Billie Jenkins, a college student and novice witch seeking guidance from the Charmed Ones. So what happened to our favorite witches? 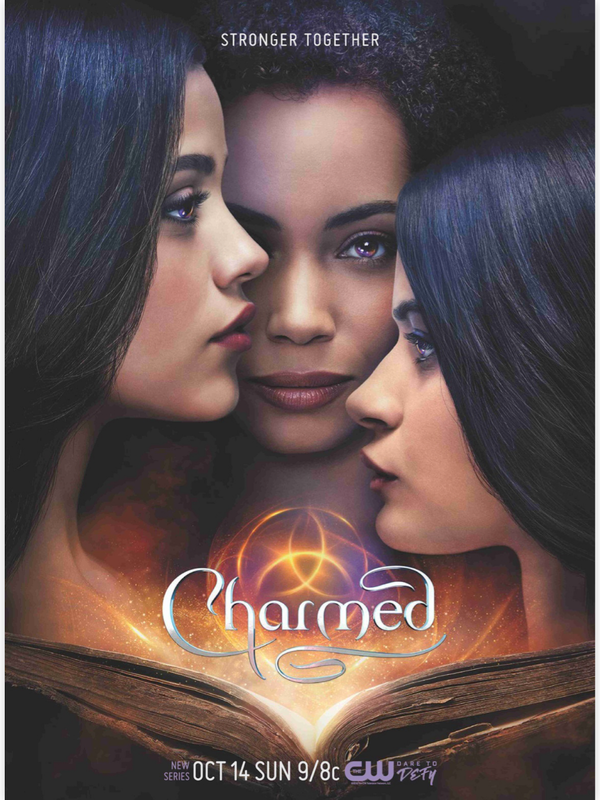 Of course, by now you know that CW is airing a brand new version of "Charmed" with a brand new cast. It's being described as "a fierce, funny, feminist reboot" of the original and even uses Hillary Clinton's Presidental campaign slogan as their tagline. Apparently, the new "Charmed" isn't much like the original WB drama...the world in 2018 is very different than it was when "Charmed" first arrived in 1998. Are you gonna watch? Remember, we are "stronger together." 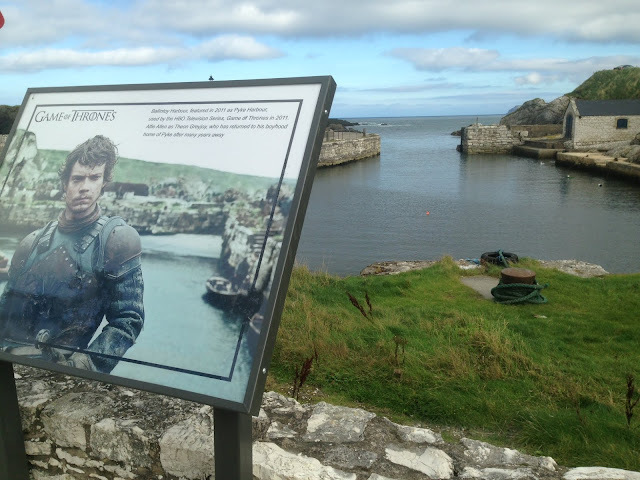 Let's see if this one lasts eight seasons.